Photostory | Mrs. Anton's Class! 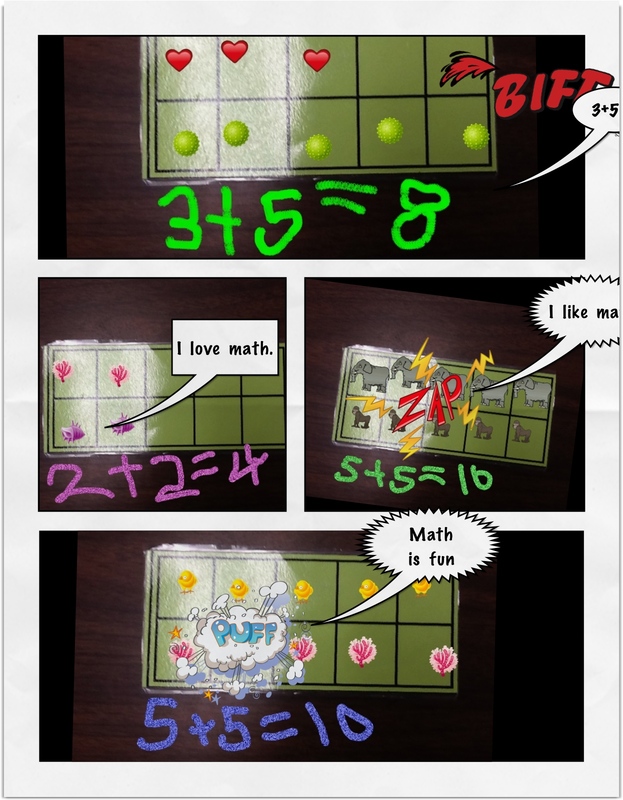 One of the final projects we worked on with the iPads was a math book. 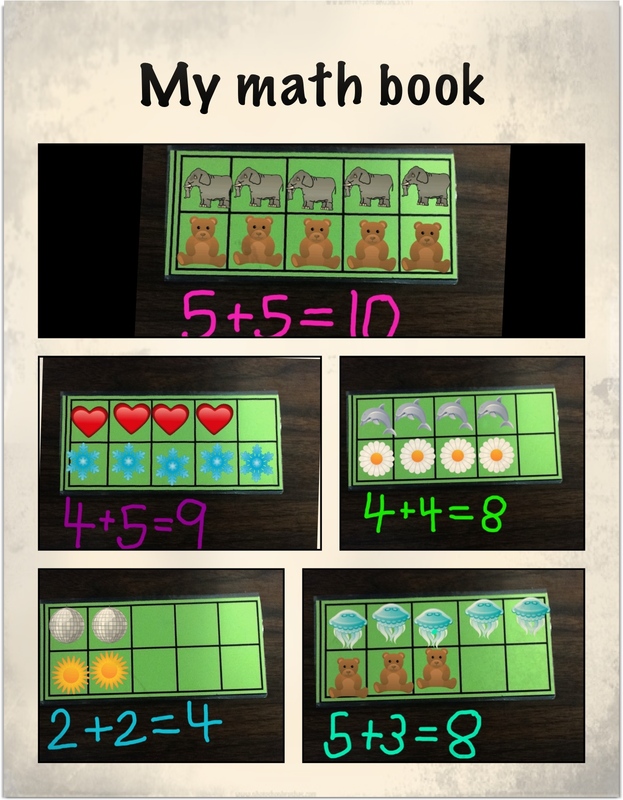 The children used a combination of apps to create their math books. They really loved this project and worked on it for a long time very happily! I found the beginning of the idea on a neat website called Journey with an iPad by Kate Lechleiter. 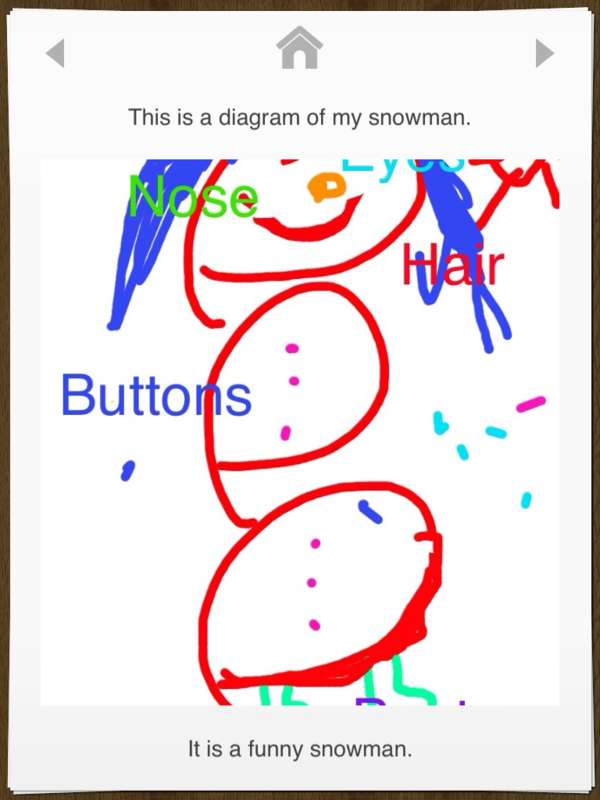 She had a post about using Doodle Buddy and ten frames to represent numbers. 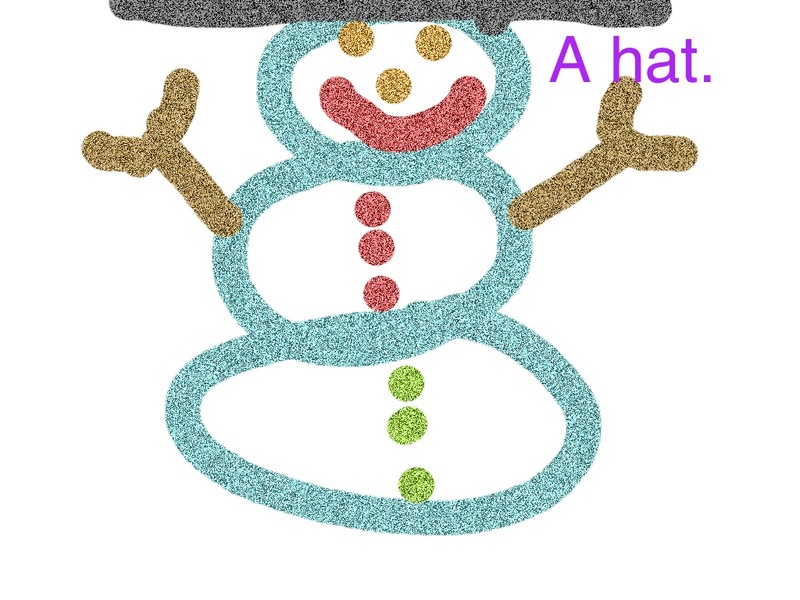 She took a picture of the ten frame and used it as a background on Doodle Buddy. Then the children used the stamps to represent numbers. 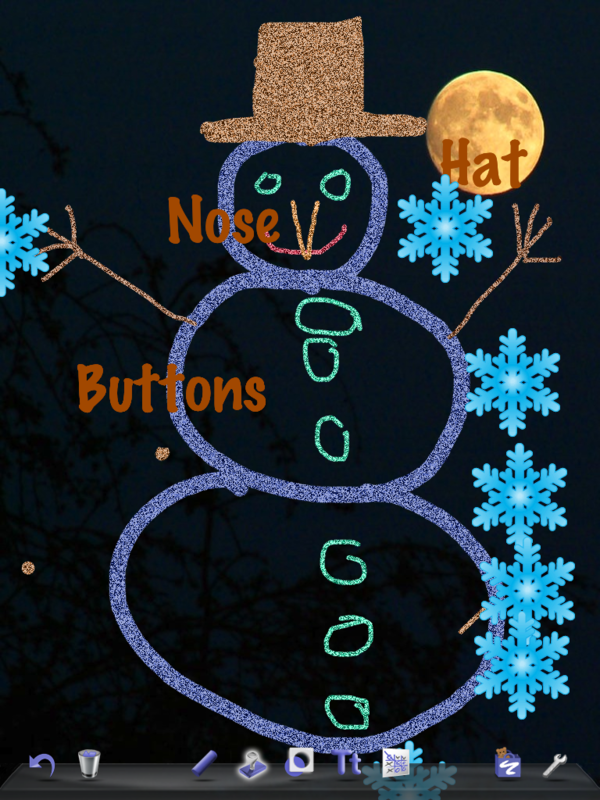 I thought that I would like to see the children take this idea and create addition stories with it. I took a picture of a ten frame on each iPad so that it was in the camera roll. 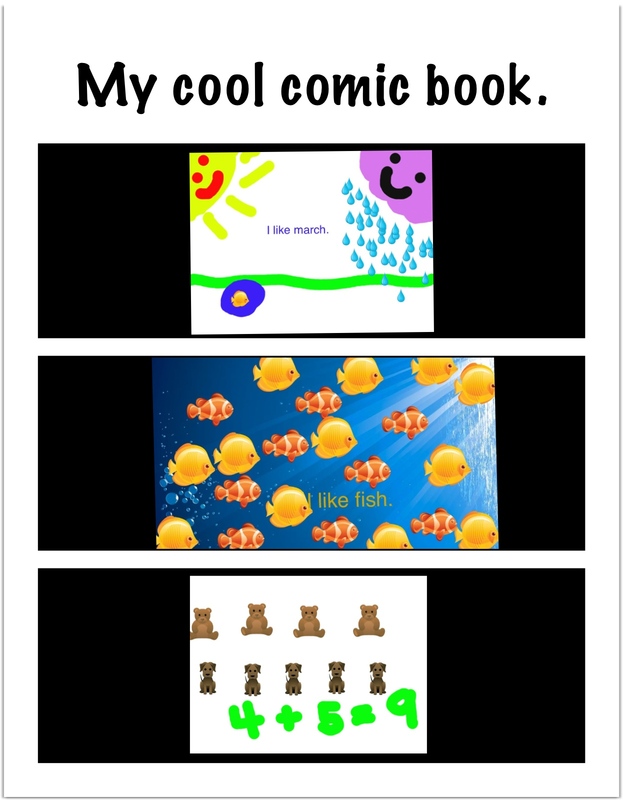 The children then used that picture as their background and used the stamp feature in Doodle Buddy to create their own addition stories. Then they recorded the addition stories underneath them. 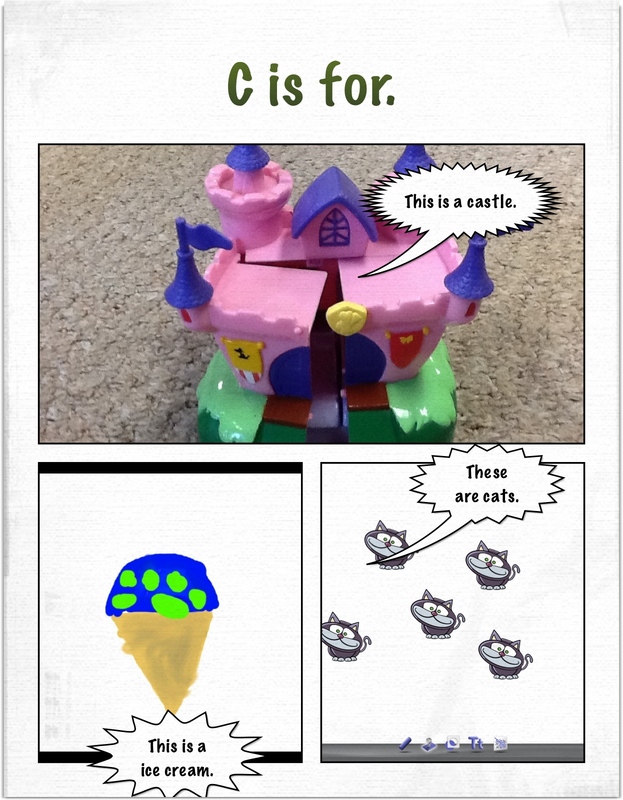 Then we took our stories and imported them into Strip Designer to create our math books. They turned out great! 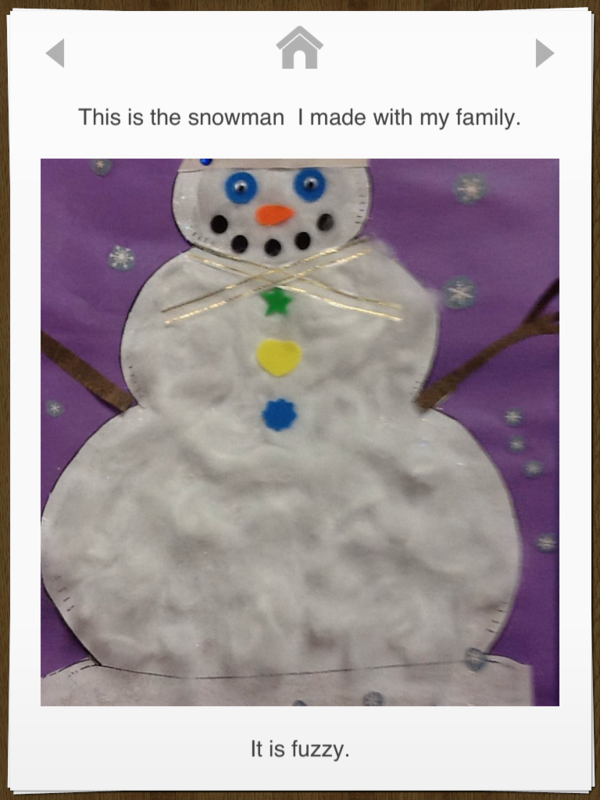 The children had such a good time creating them that they wanted to make even bigger stories. So I took pictures of two ten frames together so that the students who wanted a bigger challenge could create even bigger stories. 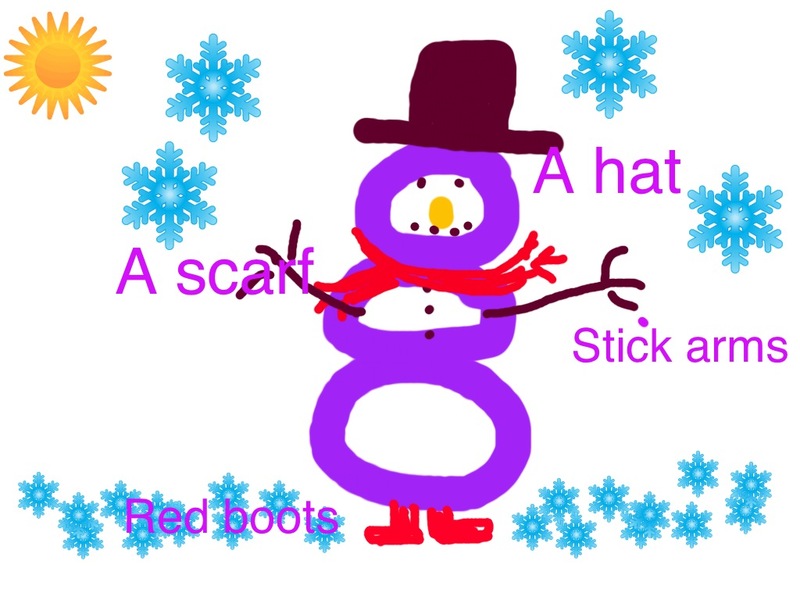 The children made up to four or five pages of addition stories in Strip Designer. I discovered that I could save the work as a PDF file and save it in iBooks. Then I was able to email it to myself and then forward on a copy of the book to their homes! I also printed off a hard copy of the book. It is in black and white. I like the digital version better! The last day with the iPads we decided to create an alphabet book with the iPads. We used a combination of photographs of things in the classroom. 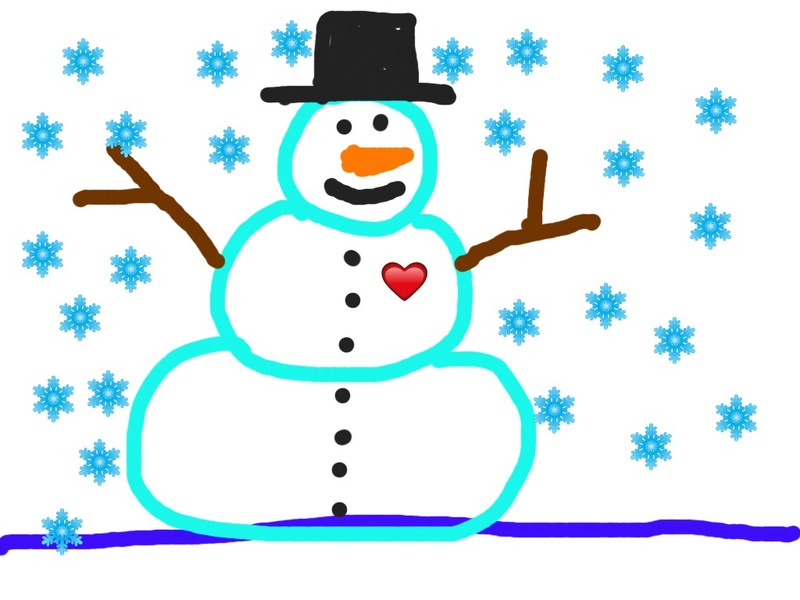 pictures of the children, and drawings done in Doodle Buddy. We took these images from the camera roll and imported them into Strip Designer to create our pages. We have the whole alphabet done! They turned out great! I am hoping to collate them into a Photostory which I will upload to a cloud so everyone can download a copy! Yesterday, the iPads were picked up. We decided to use them until they came to pick them up! 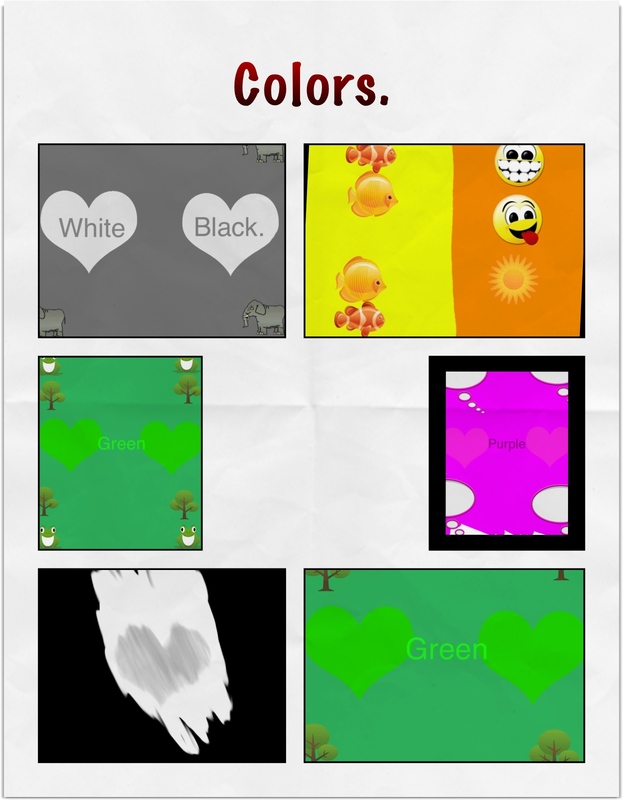 I let the children choose to work with any app that they wanted to for the last time. We had some student teachers visiting and it was fun to see the children sharing their favourite apps with these teachers. I know the teachers were impressed with how comfortable they were navigating around the various apps creating their last projects. 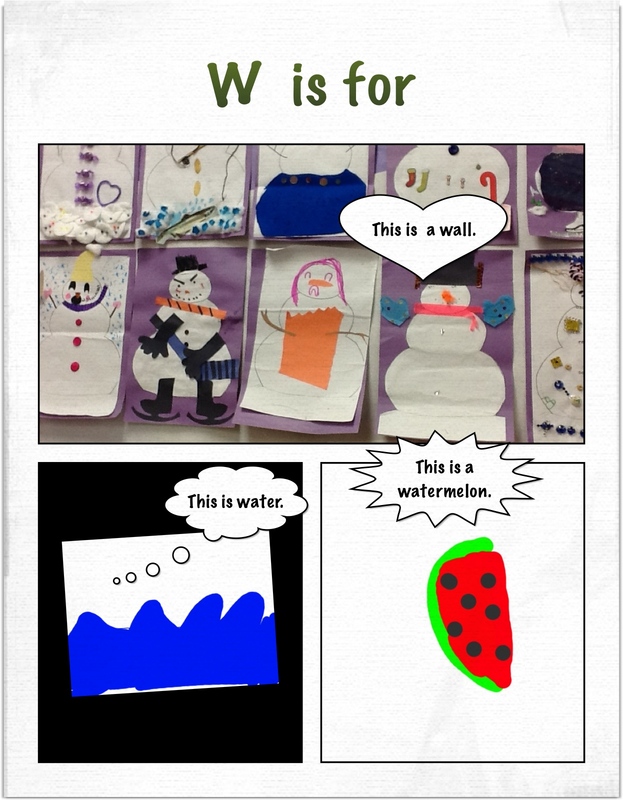 We really loved our iPad project! Too Much Fun with the iPads! 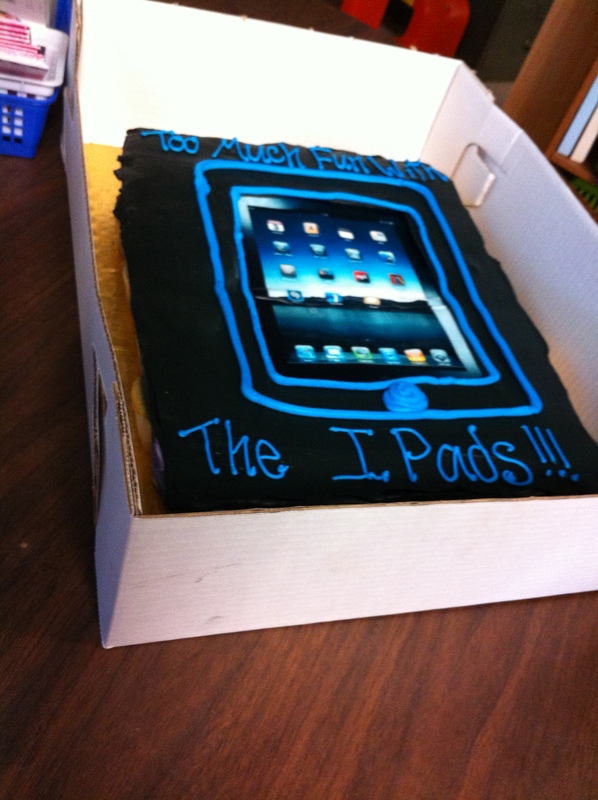 We celebrated our iPad project on Friday. This is our celebration cake! 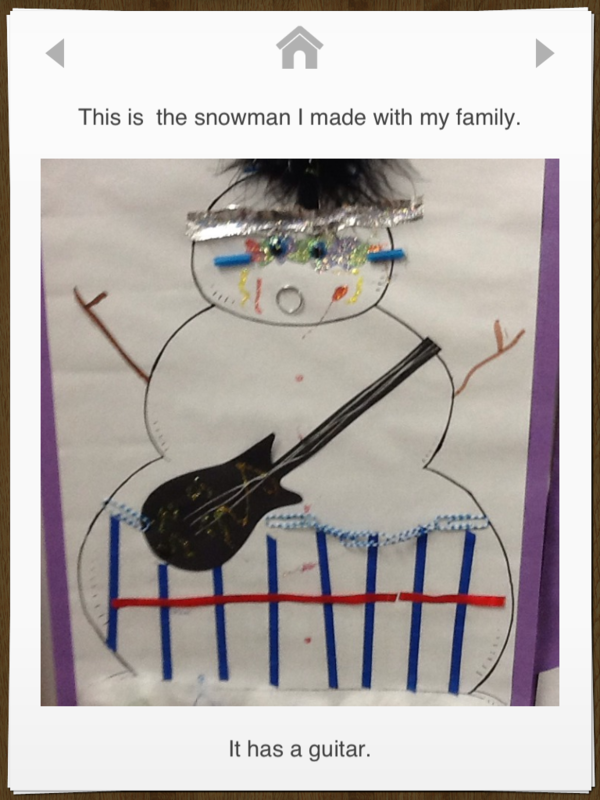 The children seemed to really like it! We had a great time sharing our projects during our Open House. I know the children were really proud of their projects and loved sharing them with their parents! I will begin to email some of the projects to you soon! Watch for them this week! I will also post the Photostory about our project and send out the link so you can watch it at home. 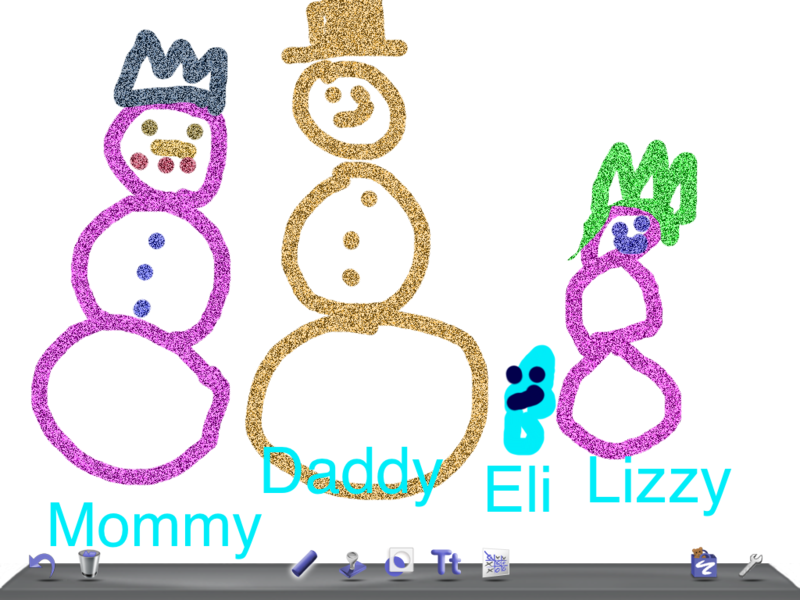 Here are some of the snowmen the parents made! 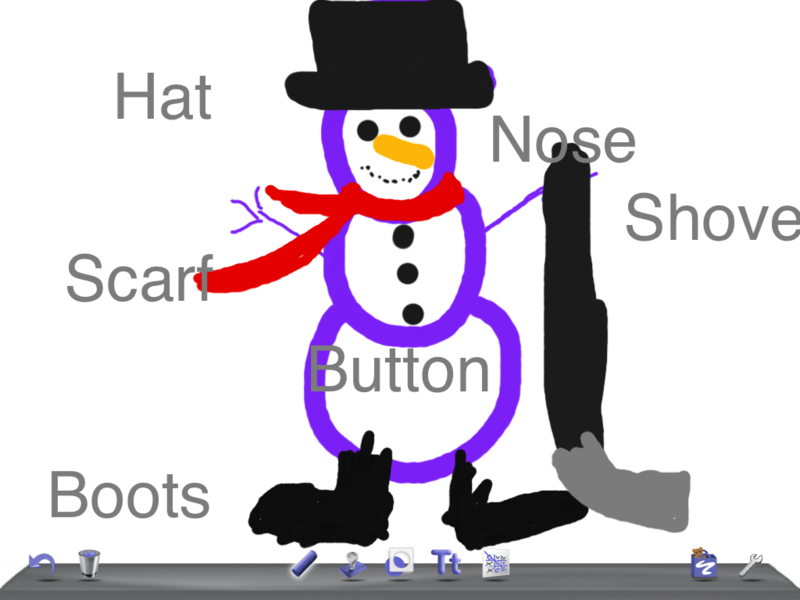 The children did a great job showing their parents how to use Doodle Buddy to draw a snowman and label it. The parents and the children did a great job, don’t you think? 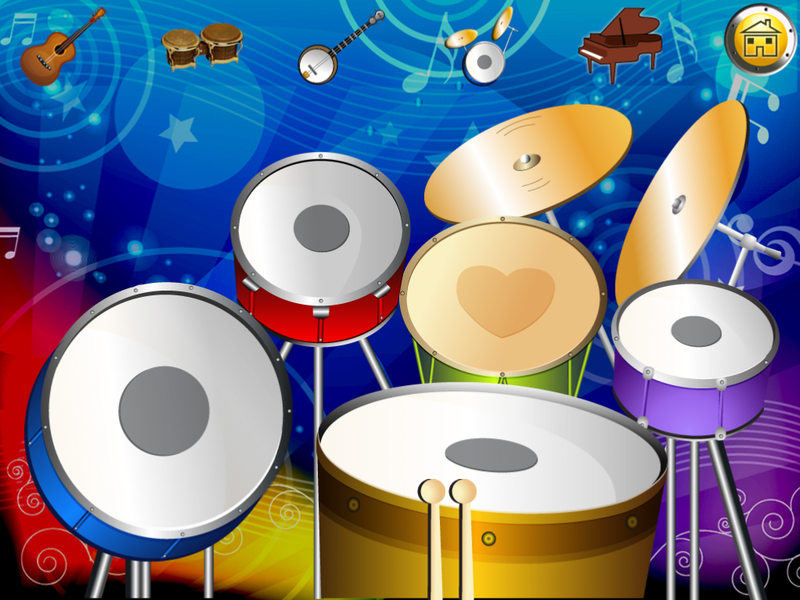 In the afternoon, we found a really neat new app that we have not tried before called Sparkle Music! The children really enjoyed working with it. 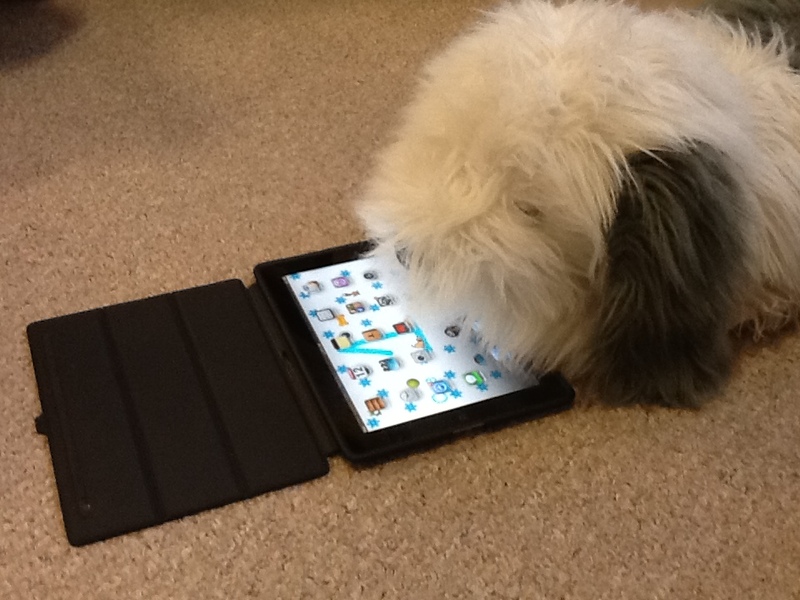 We will miss the iPads! We were lucky to have them! They are too much fun!